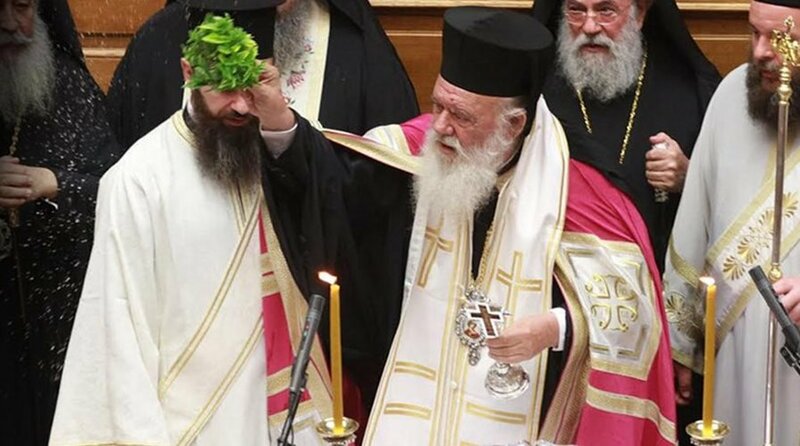 Relations between Church and State are good and there is no rift between them, Archbishop of Athens and All of Greece Ieronymos said on Tuesday. When asked about the problems that arose with the ministry of education and the disagreement over the lesson of religion at schools, Ieronymos said that there were disagreements and problems, but not a rift. “But there are problems within families as well,” the Archbishop said characteristically.